Dell's UltraSharp UP2718Q HDR monitor comes with 1,000 nits brightness, a huge color spectrum, and a big ol' price tag of $2,000. Yet another HDR monitor will soon be available for PC users, but don’t get too excited, gamers—this one’s aimed at the pro market. Dell announced its first HDR10 monitor, the UltraSharp UP2718Q, on Thursday. Based on the specs, this is one impressive display, and it has an equally impressive $2,000 price tag to go with it. The 27-inch HDR monitor features the usual 4K resolution of 3840-by-1260, but what really makes this monitor stand out is its adherence to the Rec2020 color gamut. Dell says the display hits 76.9 percent of Rec2020, which is really good. Rec2020 is a standard introduced in 2013 that calls for HDR displays to have a much wider potential color spectrum than previous displays. A greater variety of colors is part of what makes HDR so awesome, and Dell’s claimed ability to hit 79.6 adherence to Rec2020 means this monitor should have a wider color range than even many HDR TVs, to say nothing of the few rival HDR monitors currently available. 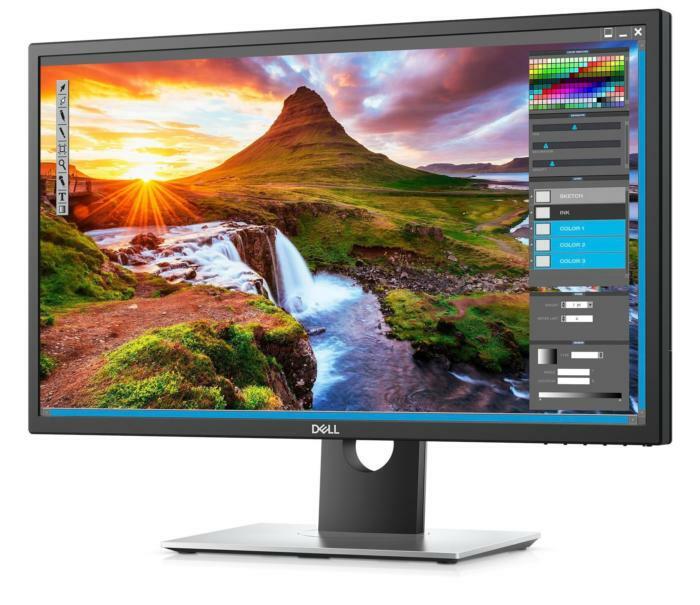 As for the other color standards, Dell says the monitor hits 100 percent Adobe RGB, 100 percent sRGB, 100 percent REC 709, and 97.7 percent DCI-P3. Translation: It’s accurate. The monitor also rocks a searing 1,000 nits brightness—but only for HDR material. Otherwise, expect the monitor to pump out a still respectable 400 nits. Dell’s UltraSharp UP2718Q comes with two HDMI 2.0a ports, one DisplayPort 1.4, a mini-DisplayPort, and four USB 3.0 ports. It will be available on Dell.com for US customers starting May 23. The story behind the story: While this looks to be a compelling panel for deep-pocketed video- or image-editing professionals, it’s not ideal for gamers. 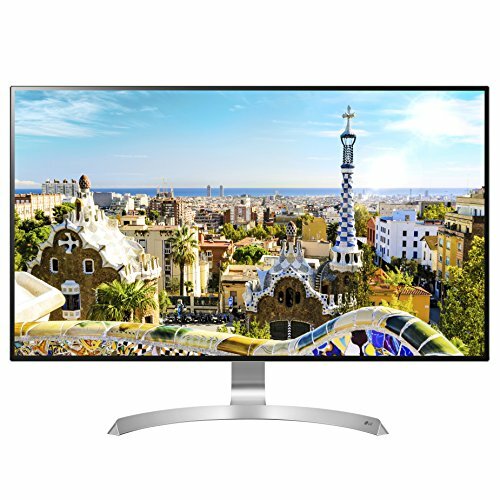 For starters, that price is out of control when you consider LG’s 31.5-inch HDR 32UD99 is priced at $999. On top of that, Dell’s display doesn’t support variable refresh via G-Sync or FreeSync. Neither does the LG display for that matter, but with a $2,000 price tag on the Dell you just shouldn’t settle. Besides, if you’re looking for an expensive HDR monitor for gaming, wait until Acer and Asus release their G-Sync HDR displays sometime before the summer. Those displays have 4K, 144Hz refresh rate, quantum dot technology, and 1,000 nits brightness. Rest assured they’ll also come with a healthy price tag.